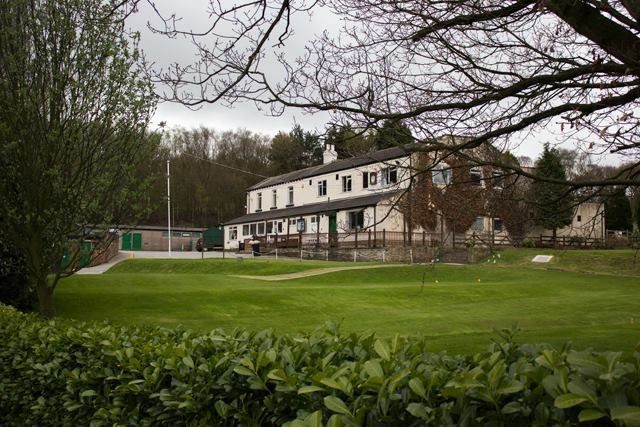 The South Leeds Golf Club was founded in 1906 and redesigned in 1923 by the best Golf course architect of his day, Dr Alister Mackenzie. 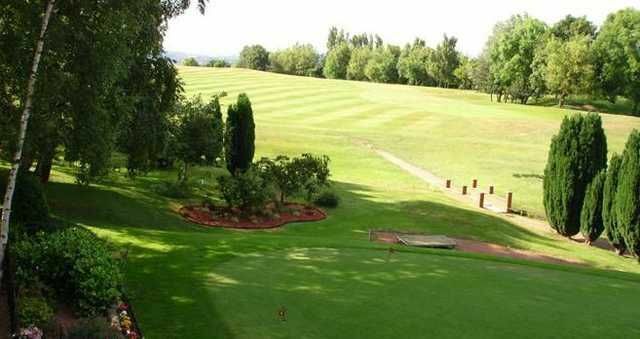 This 18-hole course provides spectacular views over the city of Leeds. 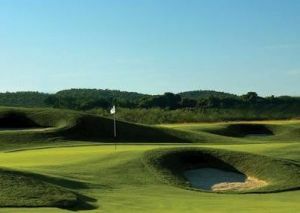 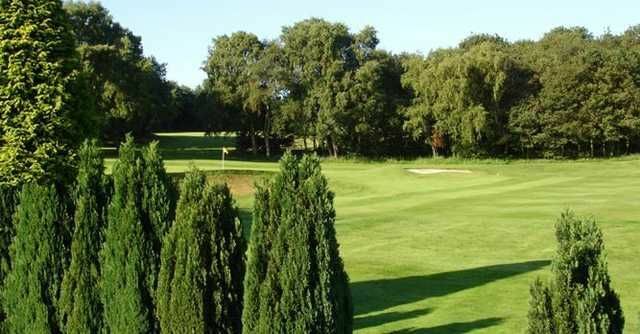 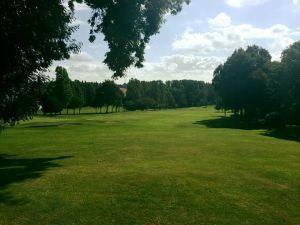 The greens are as good if not better than some of the more well known Golf courses in Leeds, small and undulating, a very good test of your putting ability. 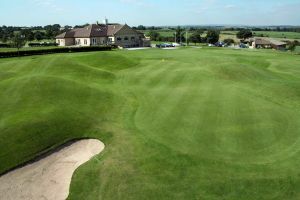 The Dress Code at South Leeds Golf Club is designed to reflect the standards the Club strives to maintain throughout all it’s activities and is viewed as being both reasonable and acceptable to members and visitors. 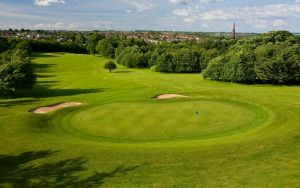 South Leeds Golf Club is not yet in our pool of Golf Courses for orders.